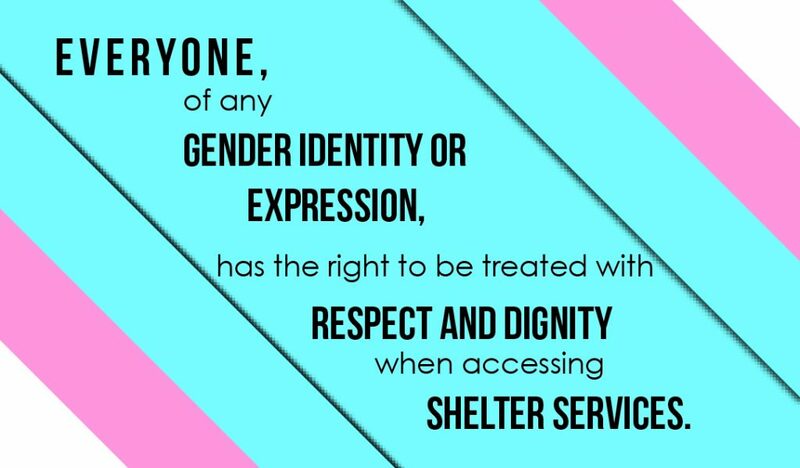 Get more information on the Transgender Shelter Access Project, and contact GLADAnswers if you feel you are not being treated with respect and dignity. GLAD Answers can also provide this information in printed wallet card. Contact us if you would like copies for yourself or to share!